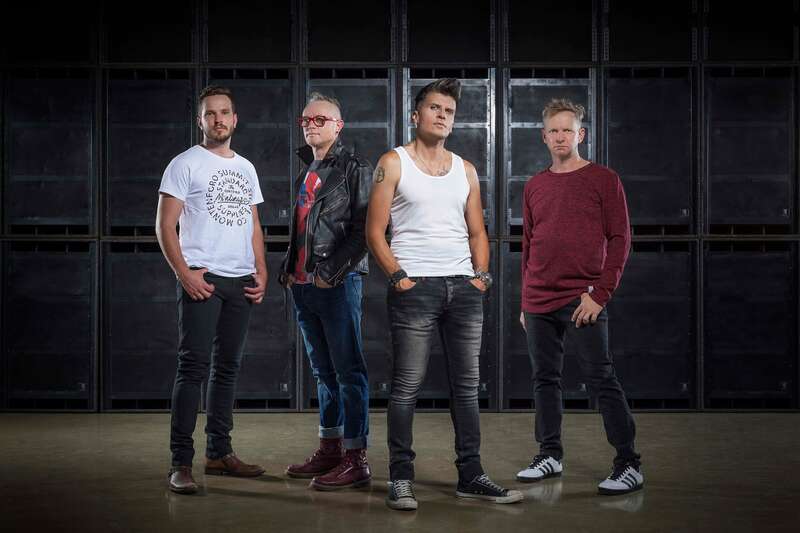 Today sees the release of the video for Praying Mantis the latest single from Johannesburg based rock band WONDERboom, taken from their new album Rising Sun. Cito, Martin Schofield and Wade Williams, the founding members of WONDERboom, have been writing songs and performing together for over 23 years and show no signs of stopping the rocking rollercoaster! It’s been 7 years and one hell of a rollercoaster ride since the release of their last album, The Automatic Shuffle. It’s been a cathartic and introspective journey since, but no one, who has seen them live recently, can deny the sheer magical force that WONDERboom is. 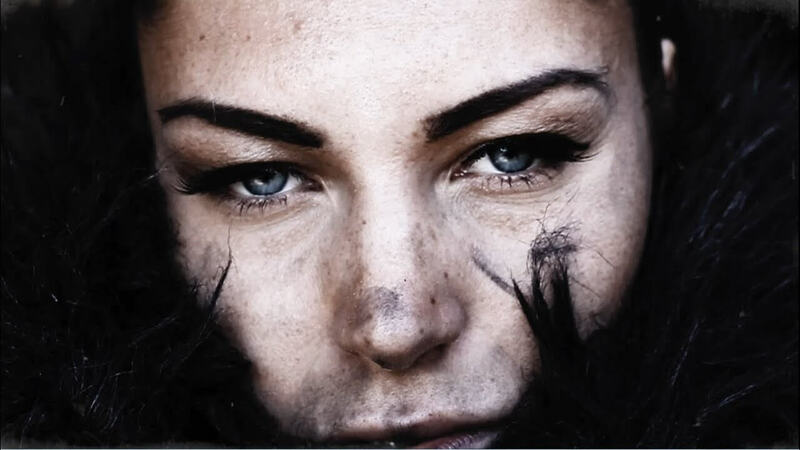 Rising Sun, their new album, captures this story in a dynamic way. In early December 2017, the band travelled to Chengdu, China to represent South Africa at the Silk Road Indie Music Festival in a music performance competition and WON GOLD!!! They competed against 14 other countries (including UK, China, Japan and Germany) and clenched top prize. WONDERboom are due to return to China for a national festival tour over the next year. 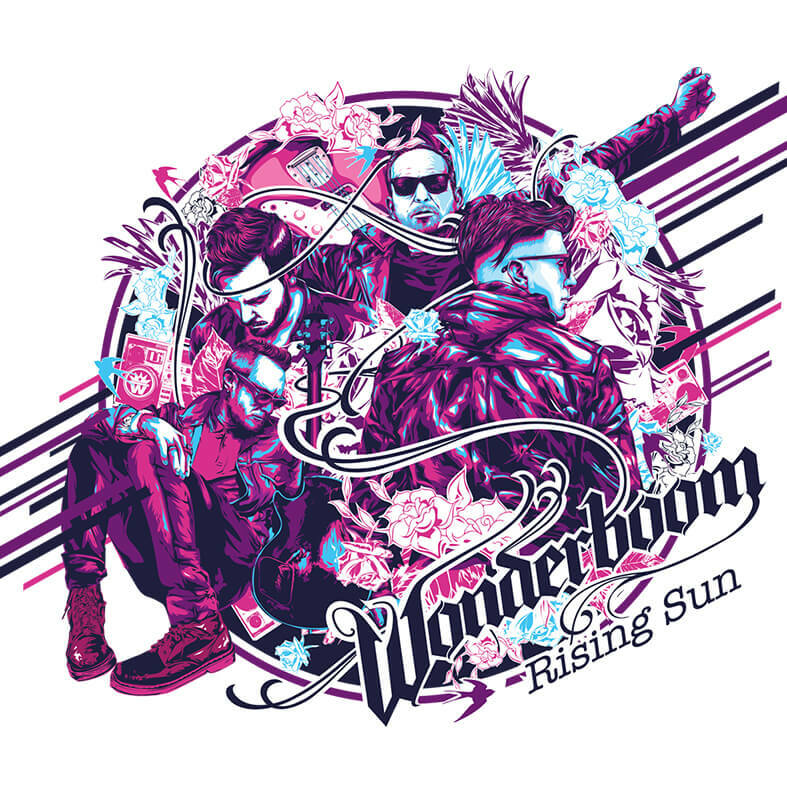 After its official album launch and successful promotional tour around SA and China at the end of 2017, Rising Sun will be keeping WONDERboom very busy during 2018.